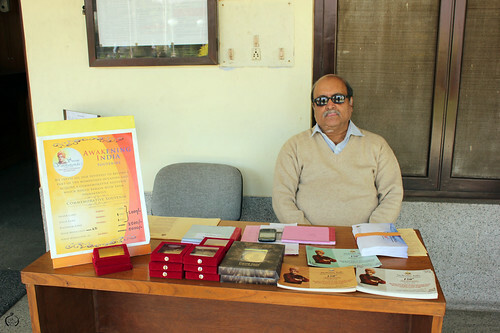 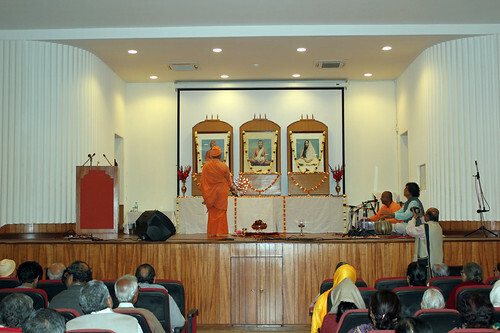 Ramakrishna Mission, Delhi had organized a Bhakta Sammelan from 1st March to 3rd March, 2013. 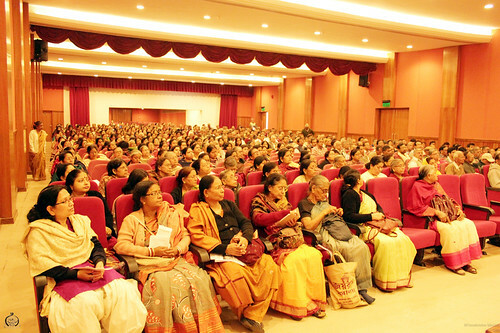 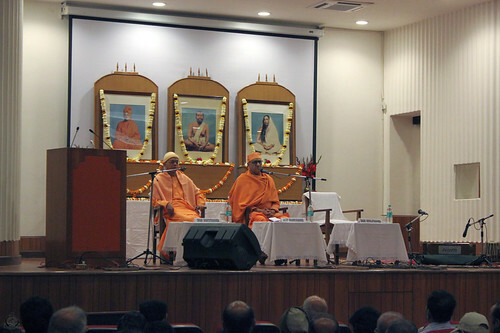 The last day was celebrated as the ‘Ramakrishna Day’, in the Vivekananda Auditorium of the Mission premises. 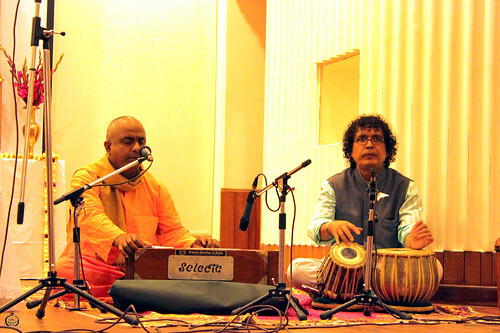 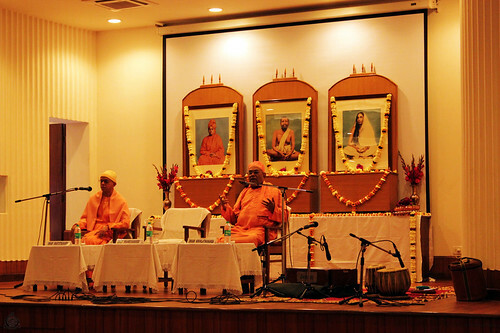 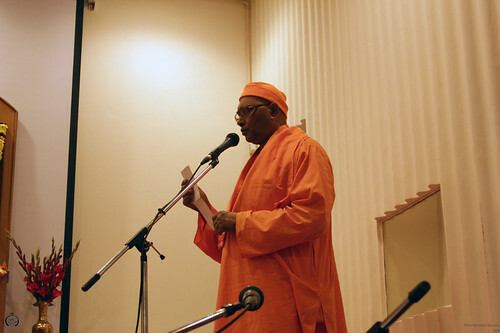 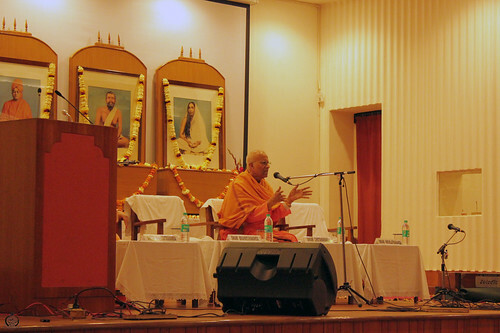 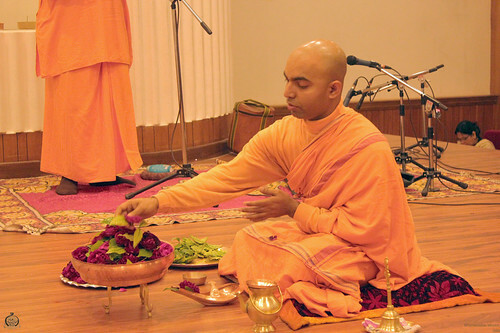 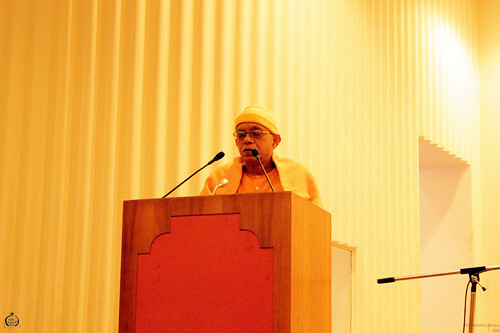 ‘Practical Vedanta‘ was the theme of the Bhakta Sammelan.